This updated cape style end unit offers TWO first floor bedrooms and TWO first floor full baths! You’ll be proud to call this home and enjoy the Brazilian floor and custom draperies installed by Goedecke. The kitchen has newer cabinets, cast iron sink and a double-oven gas range with a granite counter top. The kitchen has been opened up for a great floor plan. The custom tile around the hearth has been carried throughout the first floor to add details not found in other units. Complete with custom wall sconce and wood fireplace, new windows and french doors to private deck that includes a recessed screen so you can enjoy the fresh air. With all these updates you will want to make this the spot to come home to and relax by the fire. But wait! There is also a second floor with a family room/loft and a large bedroom. Enjoy all that Granite Hill has to offer from the pool, tennis court, basketball court and walking trails. This association is approved for FHA financing. Welcome Home! Immaculate and Stunning Contemporary Colonial located in a highly sought after area of Bedford which is close to schools, highways, shopping and restaurants. Once you enter you will immediately notice the gleaming Rosewood floors and a wall of windows that welcome the nature of the outdoors into your home . The kitchen has gorgeous granite counter tops, Custom Birch cabinets, tiled backsplash, under cabinet lighting, center island, pull out pantry, stainless steel appliances, additional desk area, vaulted ceiling, bay window and skylight that lets in plenty of natural light. Just off the kitchen you have a large 3 season porch that leads to a large deck and beautiful professionally landscaped yard. Upstairs you have a large Master Suite featuring en suite bathroom with Soaking Tub, walk in tiled shower with bench, two pedestal sinks, sky light and huge walk in closet with new cherry closet organizer and two other large bedrooms with a jack and jill bath. Home has been recently painted with Pottery Barn colors, new carpets, new lighting fixtures throughout, Central Air, Central Vac, Security System, 2nd floor laundry,wired for generator, invisible dog fence, Epoxy flooring in garage, newer garage doors, mudroom off garage and many other upgrades. This is a must see home and hope to see you at the OPEN HOUSE Saturday 10/6 12-2. A charming cape for a great price! This 2 bedroom home features new kitchen appliances, new roof and renovated first floor bath. Updates include newer windows and furnace, along with original wood flooring restored in parts of the house. 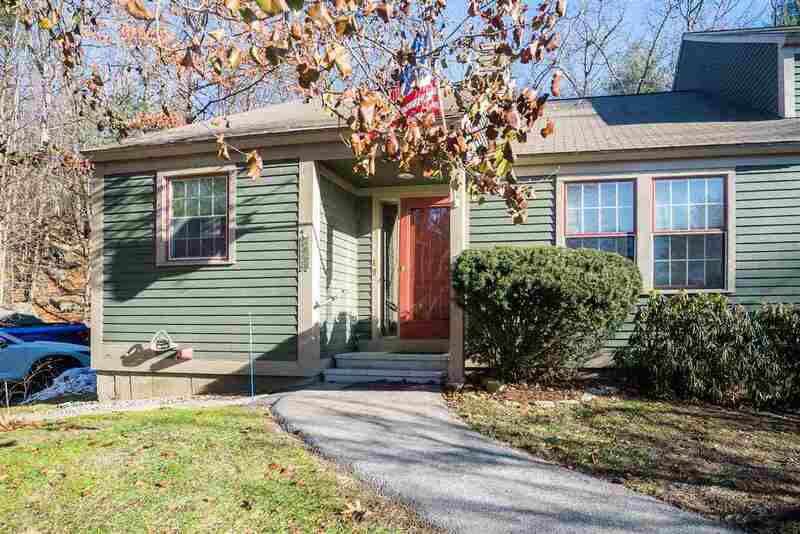 Upstairs bathroom is spacious, living space on the main level is plentiful and the backyard with a deck and lawn is a great place to spend time. 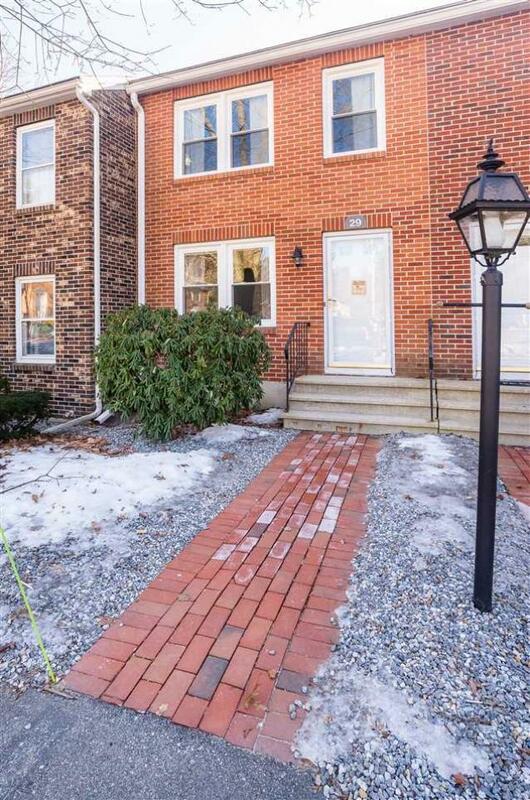 Convenient to major highways, walking distance to elementary school and fields and only 7 minutes from the MA border, this home is worth a look! 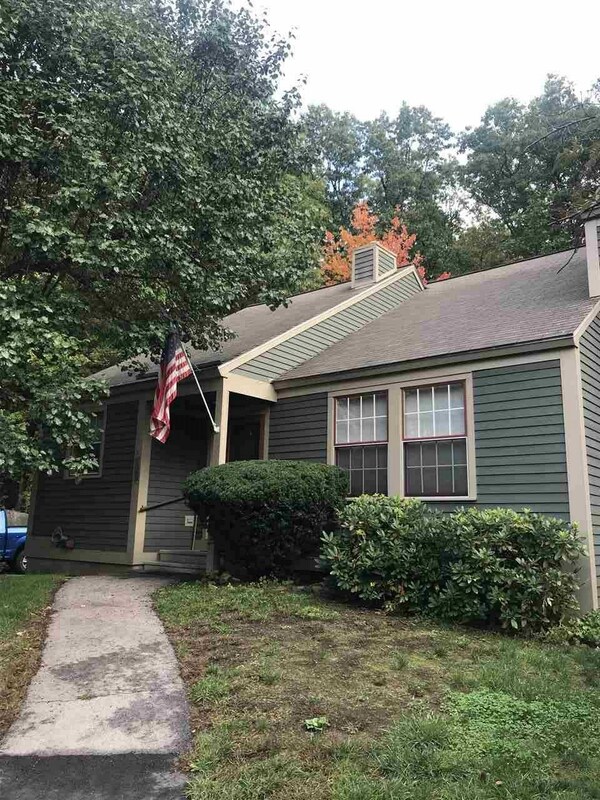 Seller is a licensed NH agent.